Since I was a kid, I never said no to people asking for favour or giving orders. I was kind of dead beat with my weakness in saying no. 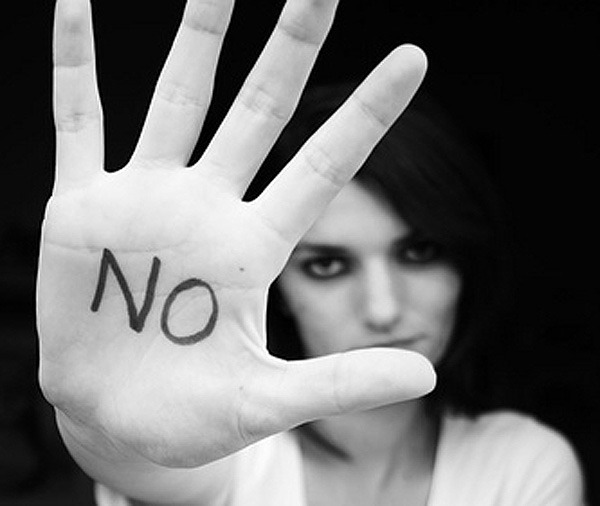 It was not a weakness at all as the word ‘no’ never existed in my daily verbal exchanges. It was an absence of something essential. My daily life was badly impacted. I seemed to run out for time for my hobbies and restful moments. When the world was going round merrily, I put myself entirely in dealing with business which I should not have ended in. It was usually annoying, mentally threatening, tiring business. It was not mine, but others. I have taken the last straw of all this. These few day, I am saying no to things that I don’t hope they come into my beautiful life. What have I done to be able to say no, despite the years of silence and suffering? I focus on the important things in my life. The valuable time left after taking into account my working hours. Time for my family, friends, passion… My dignity in upholding my principles and fighting against whatever that threatens my belief system. My determination to protect my planet from being broken in by destructive aliens that can harm my residents. My realization that by helping them with all my might doesn’t work in enhancing their life quality if the person is not doing his/her best to help himself/herself. Instead of wasting time on a parasite, why not spend more time doing something that can enlighten me and you and all? Last but not least, stop helping a ungrateful person as we are not to be abused but to be preached and given grace. Helping a person as I describe negatively is making the person more problematic and worse. For a gambler to stop gambling, don’t give him/her money. Does it make sense? Yes, I know you say yes. Therefore, instead of focusing on what you have been losing and how bad you are feeling when being treated by a assistant robot, focusing on the most important things to you and others in long term.